Sui Dhaaga Second Week Box Office Collection Report. Decent and HIT! Sui Dhaaga has attained HIT status at box office as second week box office report is out. Film has managed a decent 13.3 crore nett in week 2. Film collected an approx 9.2 crore nett in 2nd weekend and rest 4.1 crore nett in weekdays. 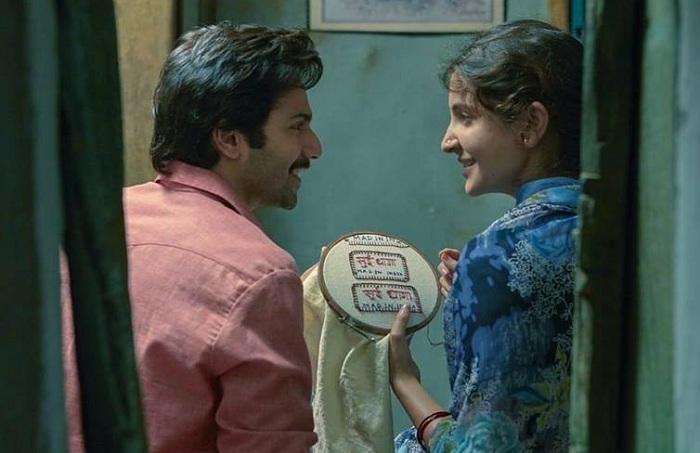 Sui Dhaaga has emerged as a Clean HIT and that is mainly due to good business in first week itself. Film just needed decent trending in week two and it has managed to do that. Film total business at the moment stands at approx 75.8 crore nett. Sui Dhaaga lifetime collection is trending towards 80 crore nett mark. Film may collect 1 or 2 crores more after that. Final business will be anywhere between 80-83 crore nett mark. Overall film is a profitable venture for all associated with it. Varun Dhawan delivers yet another HIT in his career and his strike rate is simply deadly. It is also a good comeback after the under performance of October earlier this year. Week 1 - 62.5 crore nett. Fri -> 1.75 crore nett. Sat -> 3.1 crore nett. Sun -> 4.35 crore nett. Mon to Thu -> 4.1 crore nett (est). Total -> 75.8 crore nett (approx).